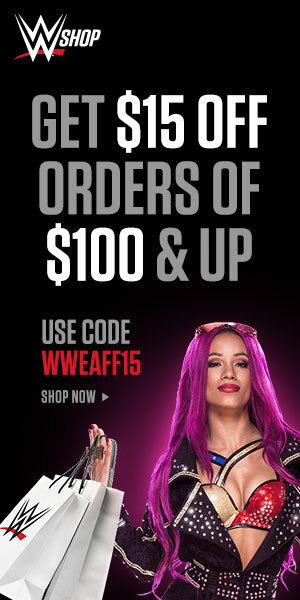 The Wrestling Classic Merch ON SALE NOW! 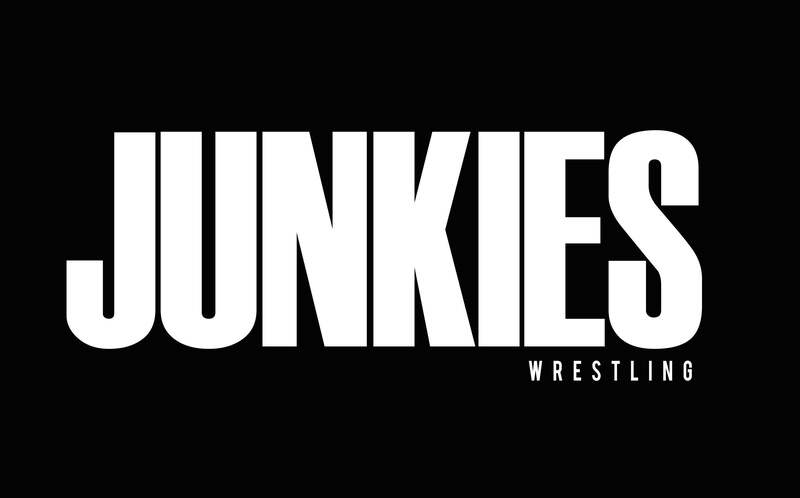 Justin “The Wrestling Classic” returns to the Wrestling Junkies Podcast to talk about his start in the IG IWC and to walk us through the painstaking process of having Instagram account being hacked to the glorious moment his account was recovered.  The Wrestling Classic has build an empire of a brand with over 30,000 followers on Instagram. He is also being followed by D’Wayne The Rock Johnson and Bret The Hit Man Hart. 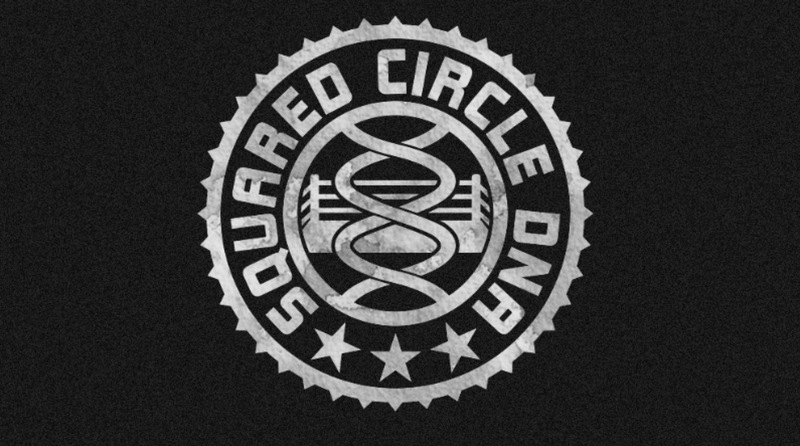 So sit back and get locked in for Part Two of our interview, with our good friend Justin, The Wrestling Classic.